Harkila Sporting Waistcoat. 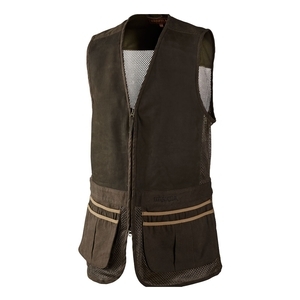 Sporting Waistcoat is a versatile shooting vest for both game and clay shooting. It is made from durable cotton with a patina-washed effect and has washable leather front panels and trim.